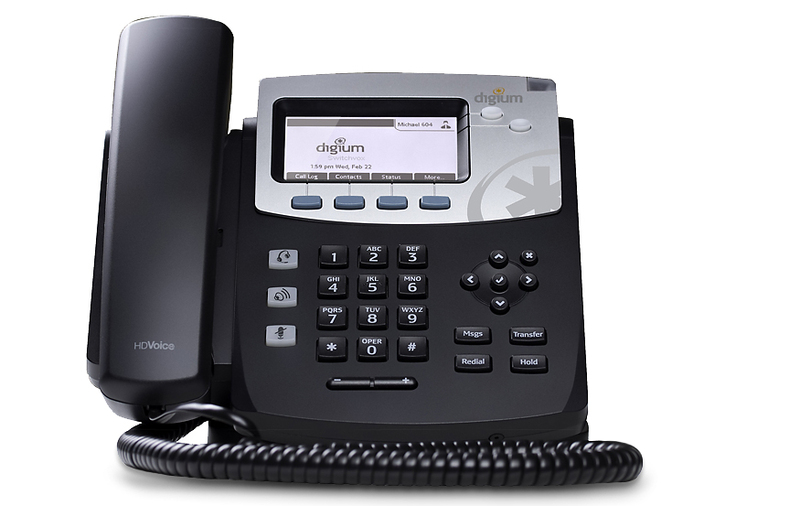 Switchvox VOIP systems are the next generation of business phone systems. 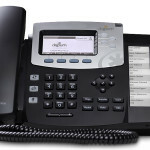 Switchvox is everything you don’t expect from a phone system. It’s truly affordable, easy to setup, simple to configure, and a breeze to maintain. 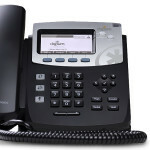 It has features that let your business run more effectively and with fewer hassles. 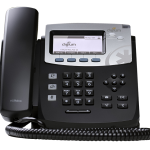 It does all of this for a fraction of the cost of the PBX dinosaurs of the past. 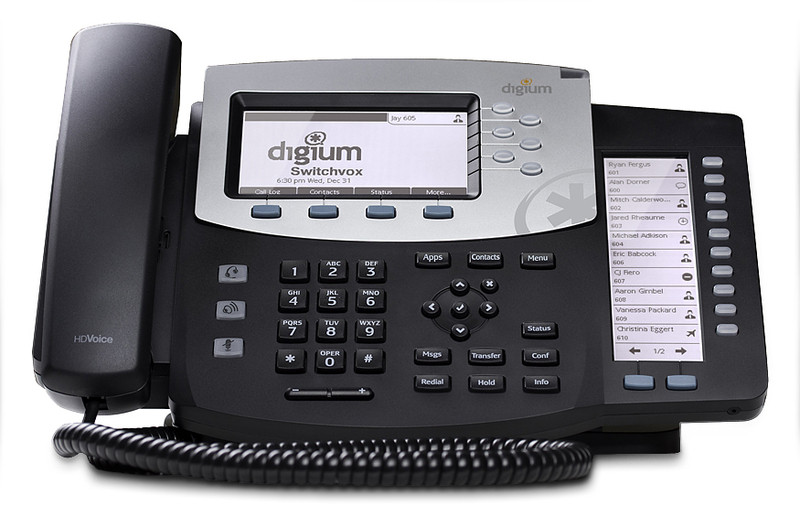 Our Digium Certified Switchvox Engineers are standing by waiting to update your VOIP phone system and unshackle your employees from their old PBX system. 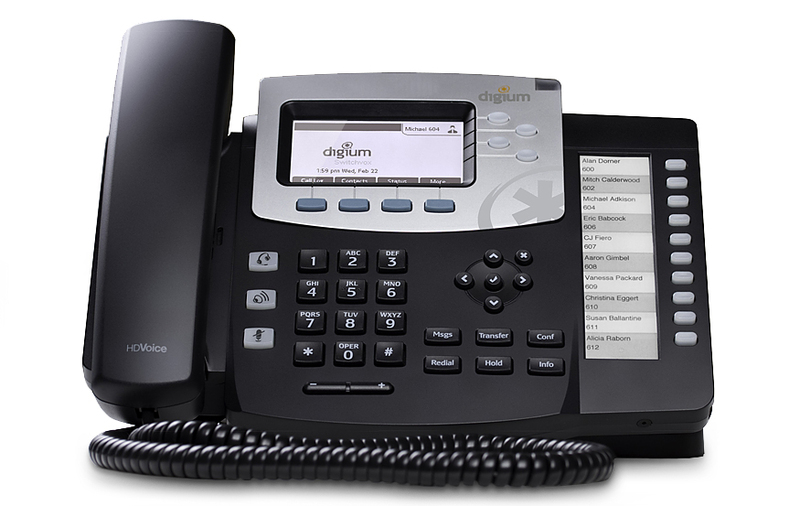 Upgrade to the next generation phone system today to empower your employees! 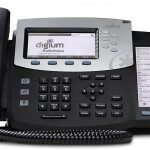 Digium Switchvox Phones – Four popular phone models to choose from! 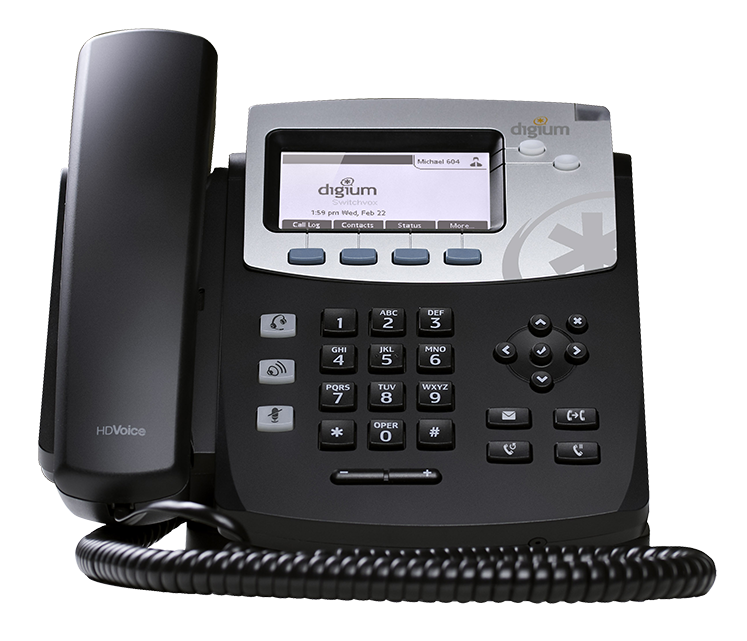 Digium has purpose built D40, D45, D50, and D70 line of phones for the Switchvox VOIP Phone System. Because of this, they automatically configure themselves with the system for simple setup and provisioning.